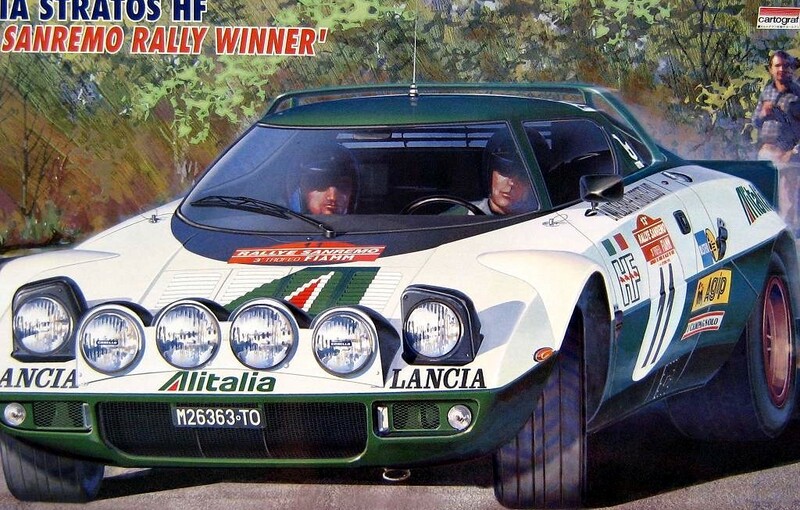 LANCIA STRATOS HF RALLY WINNER. L: 161mm W: 80mm, 147Pcs. CARTOGRAP DECALS.